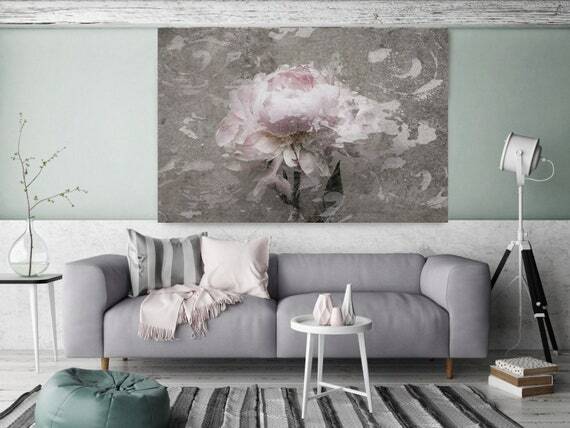 Romantic Pink Gray Peony - Shabby Chic 8-3. 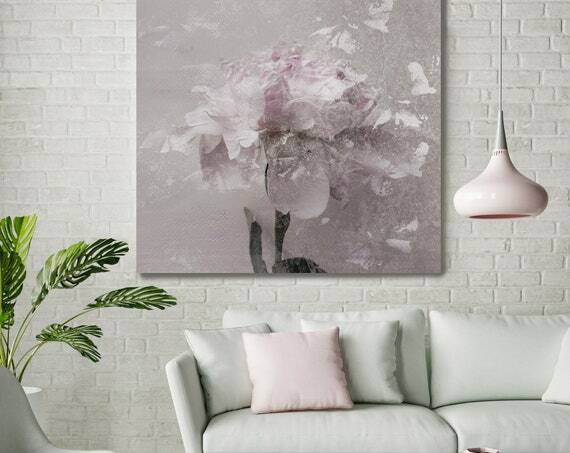 Peonies, Pink, Pink Floral Fine Art Photograph, Still Life, Large Wall Art up to 50"
Romantic Grey Pink Peony Splash 3. 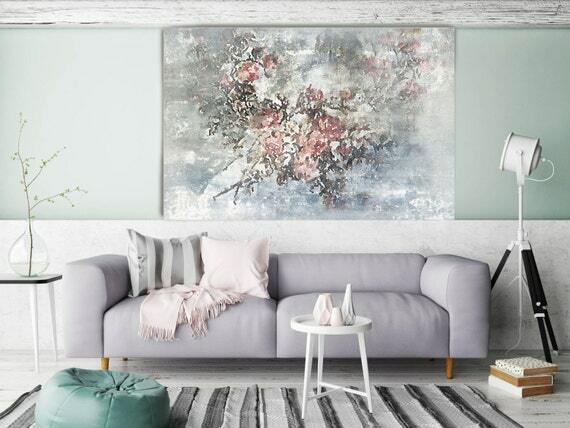 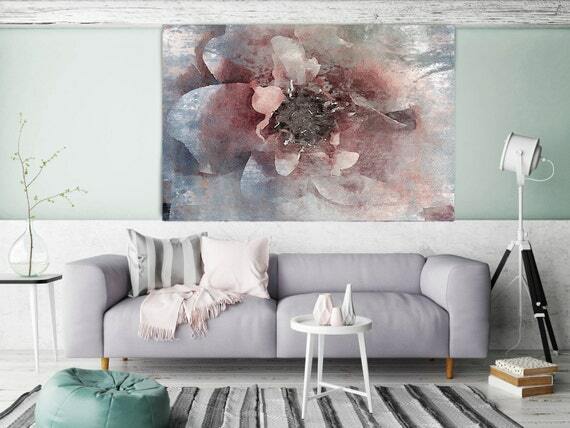 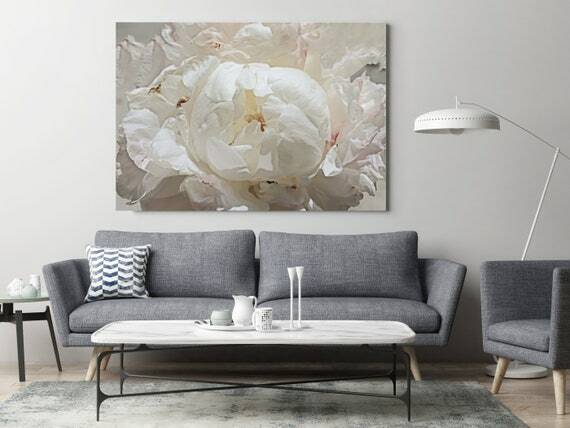 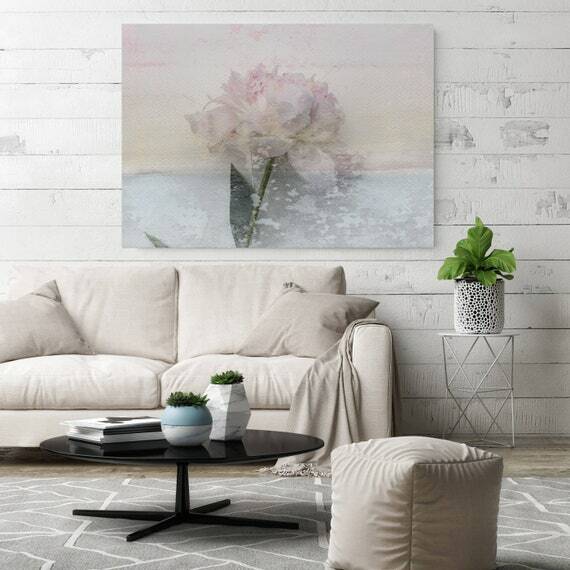 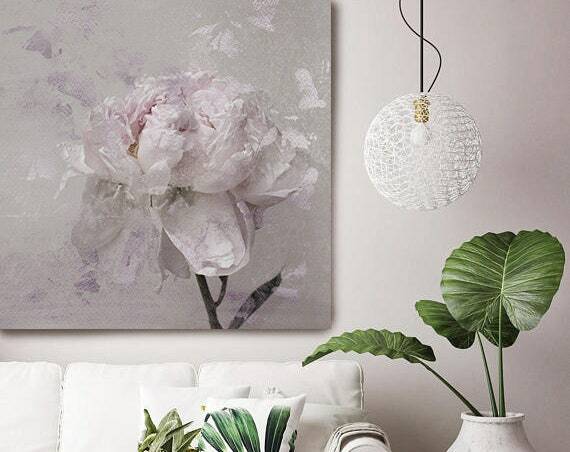 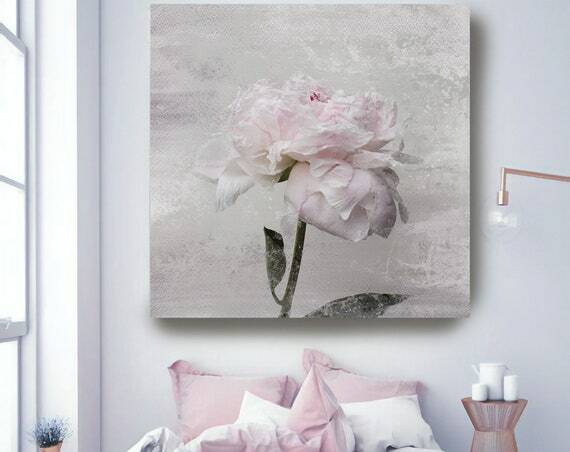 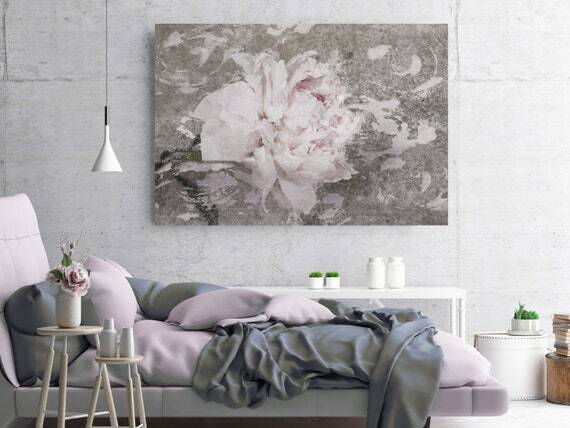 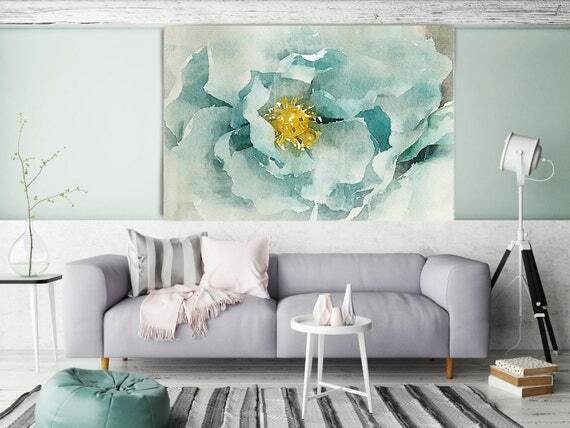 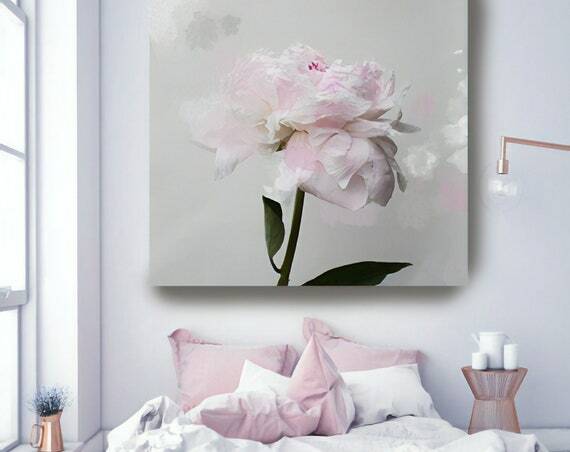 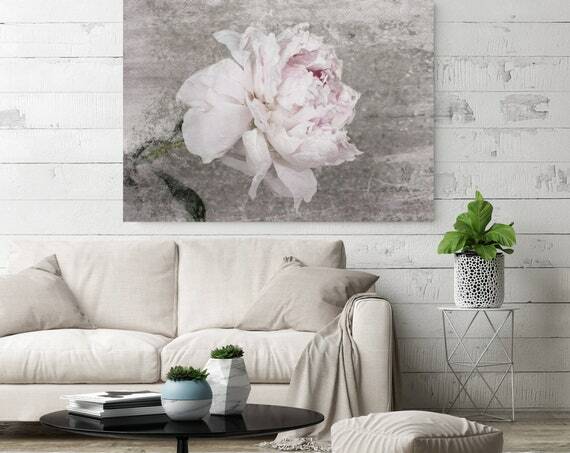 Peonies, Pink, Pink Floral Fine Art Photograph, Still Life, Large Wall Art up to 50"
Romantic Pink Gray Peony - Shabby Chic 3. 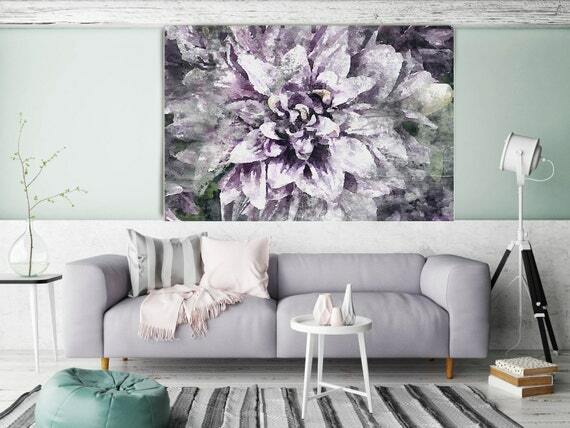 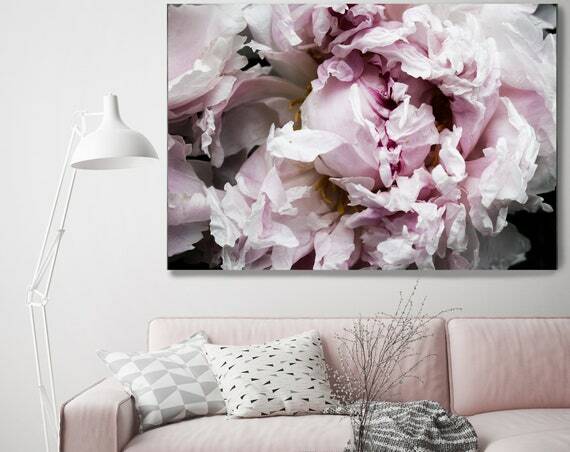 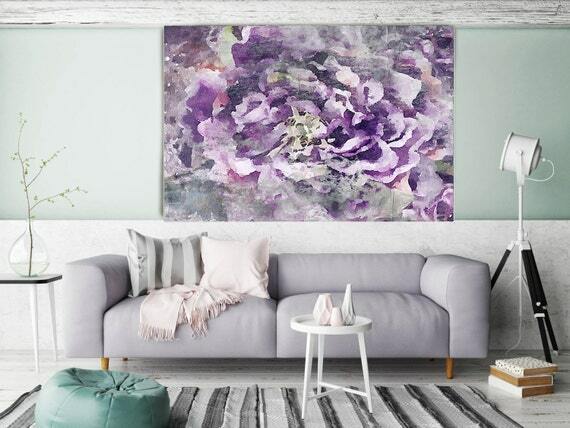 Peonies, Lavender Pink, Pink Floral Fine Art Photograph, Still Life, Large Wall Art up to 50"
Romantic Pink Gray Peony - Shabby Chic 5-2. 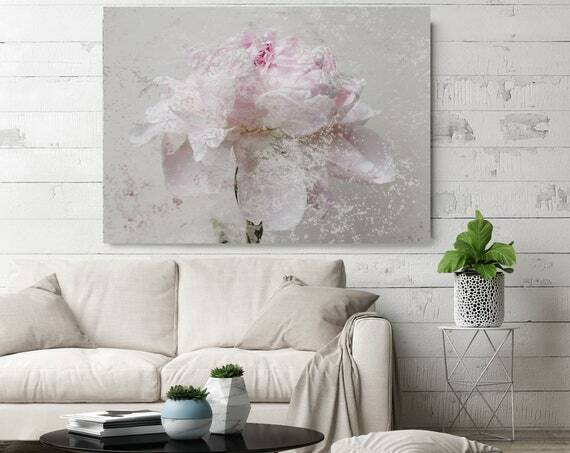 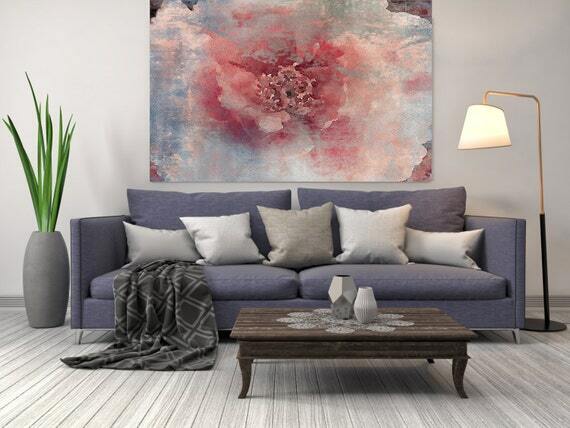 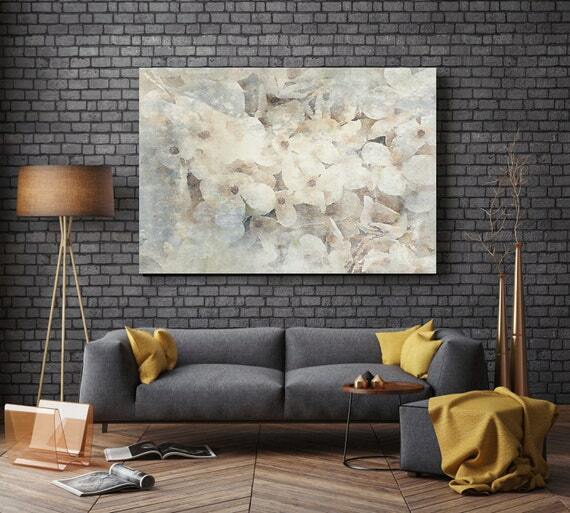 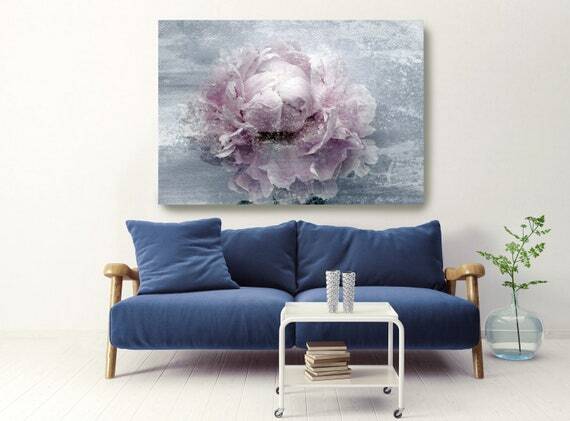 Peonies, Pink, Pink Floral Fine Art Photograph, Still Life, Large Wall Art up to 50"
Romantic Grey Pink Peony Splash 1. 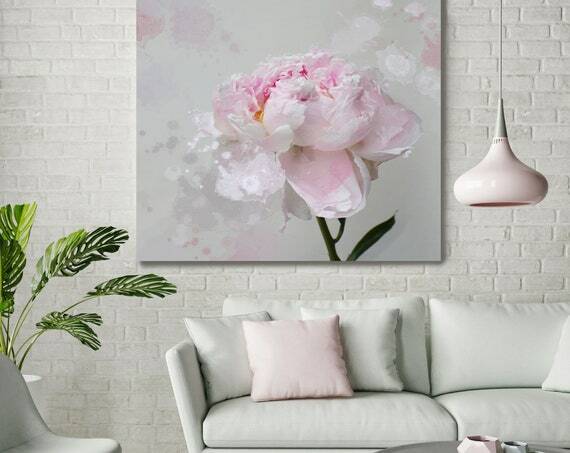 Flower Photography, Peonies, Pink, Pink Floral Fine Art Photograph, Still Life, Large Wall Art up to 50"